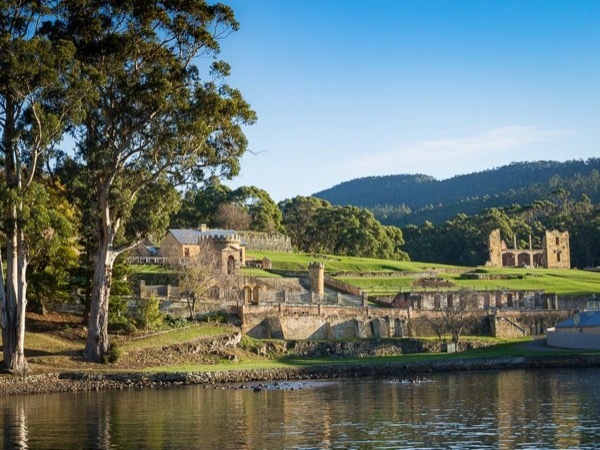 Traveler Review for Private Tour in Hobart, TASMANIA, Australia by Tour Guide Coreena V.
About Coreena V. Message Coreena V.
TOUR GUIDE RESPONSE: Aww thank you Jamie for your wonderful comments. I truly had a wonderful time with you both too. It was an absolute pleasure to personalise a combination of experiences over the two days you had in Tasmania. I'm thrilled that it was all that you hoped for and more. Thanks again and best wishes, Coreena :-) PS. I might just have to go back our roadside blackberry stop! Yum! !